First time i tried this Truck i must say it was very delicious,i was not disappointed deffinatley will go back for some more. Holy crap, this is the first food truck's food that I threw out. Not only did they not listen to my order and got it wrong, but it was horrible. Their chips are low-grade tostitos knock-offs and their guac is runny and comes from a squeeze bottle. SERIOUSLY!!!! Plus, charging 2 bucks for a can of coke is unreal. 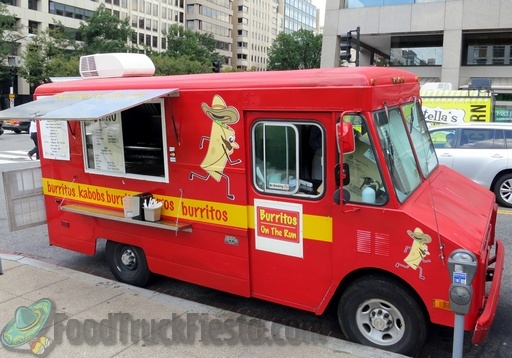 Burritos On The Run launched during the first week of April 2012. 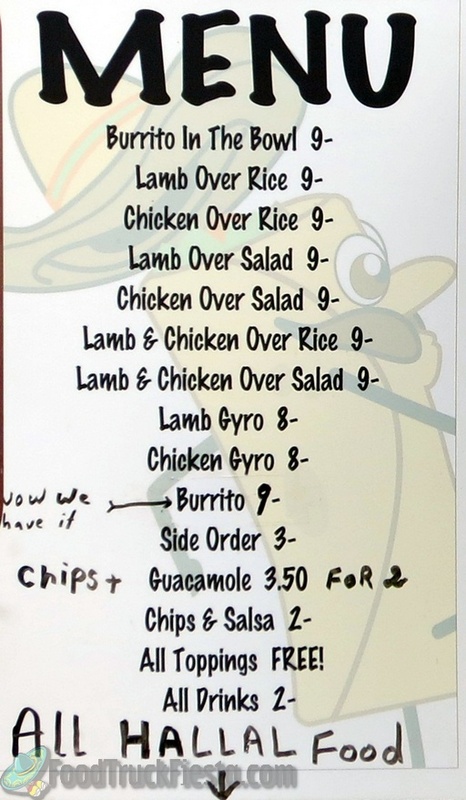 They serve burritos and burrito bowls, and as of April 10, 2012 are new serving gyros. These two trucks turned into Philadelphia Cheese Steak Express.